If there are two things the Land Rover Range Rover is known for, they are luxury and strength. 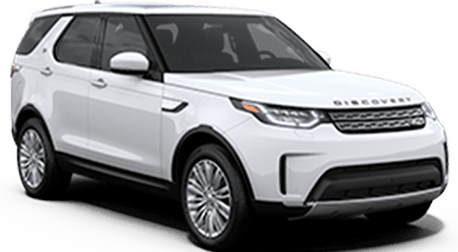 Anyone who is in the market for a sophisticated, potent, spacious SUV ought to put the 2019 Range Rover near the top of their list. For SUV drivers, it really doesn’t get a whole lot better than the Range Rover. It all starts with the design. The Range Rover comes with a recognizable, intimidating look. Premium LED headlights up the ante and provide greater visibility. Inside, modern technologies run rampant. 10-inch touchscreens, a head-up display, and adaptive cruise control all make the driving experience special. There are three different engine options available under the hood of the 2019 Range Rover. The base engine is a 340-horsepower, 3.0-liter V-6 motor. Since that potent of an engine is bound to be less efficient than some might want, there is also a hybrid engine available. Drivers can select a 2.0-liter turbocharged I-4 plug-in hybrid engine system that averages up to 31 miles of EV range. Those who want to get the most power out of their engine are encouraged to opt for the 518-horsepower, 5.0-liter V-8 engine. 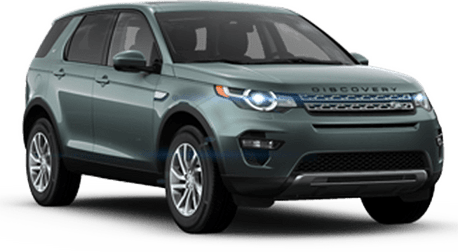 All engine options are paired with an eight-speed automatic transmission and a four-wheel drivetrain. Come on down to Land Rover of Stevens Creek to learn more about the Range Rover and any of our other great vehicles. We will go over everything else you need to know like available features, other specifications, pricing details, and financing options. We hope to see you soon for your test drive! Interested in a Land Rover Range Rover?